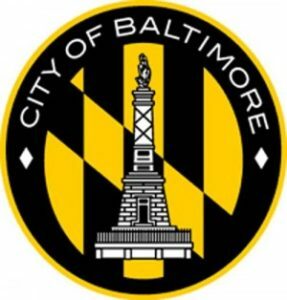 We begin the show with a Baltimore City Council Candidates Roundtable. The candidates will be discussing issues important to Baltimore. Call in with your questions and comments. With: Shannon Sneed(District 13); Ryan Dorsey (District 3); and Dan Sparaco (District 12).